Create custom campaigns to ensure only the right affiliates and brand ambassadors have access to promote your brand. 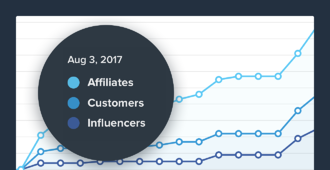 Give affiliates a superior experience with our robust affiliate portal containing all their links, content, payouts, and statistics. 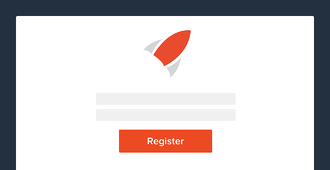 Own, brand, and customize the recruitment and registration experience for the affiliates you want and need. Control who receives access, when, and to what with our simple, yet powerful, affiliate solution. 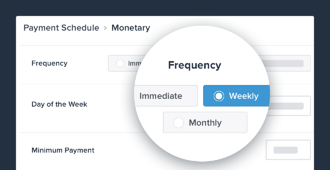 Proactively provide your affiliates with the assets, insight, and reporting they need to optimize engagement and eliminate constant requests. 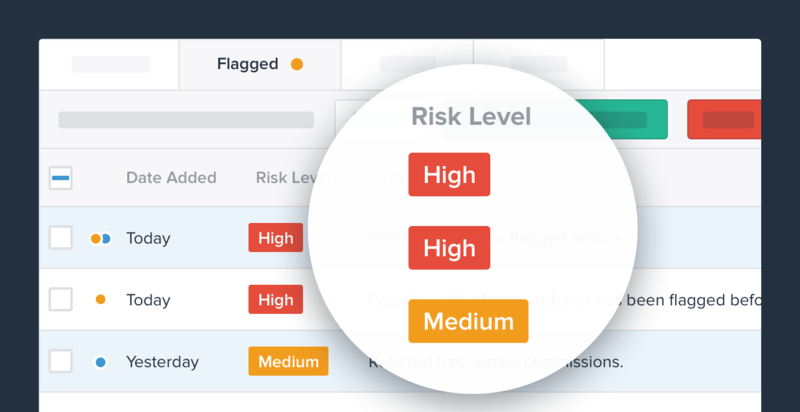 Ensure complete control over terms and conditions while flagging any suspicious activity, and even ban affiliates. 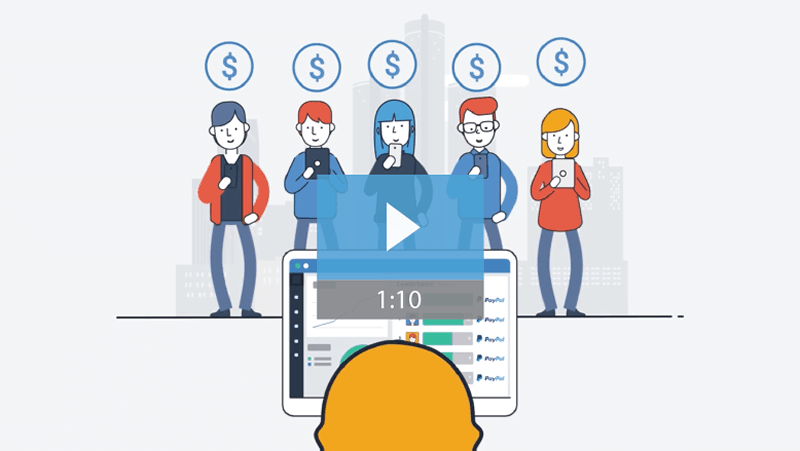 Deliver real-time, or scheduled, automated cash payouts to your affiliates - no more manual checks, excel files, or logging into multiple accounts or systems. 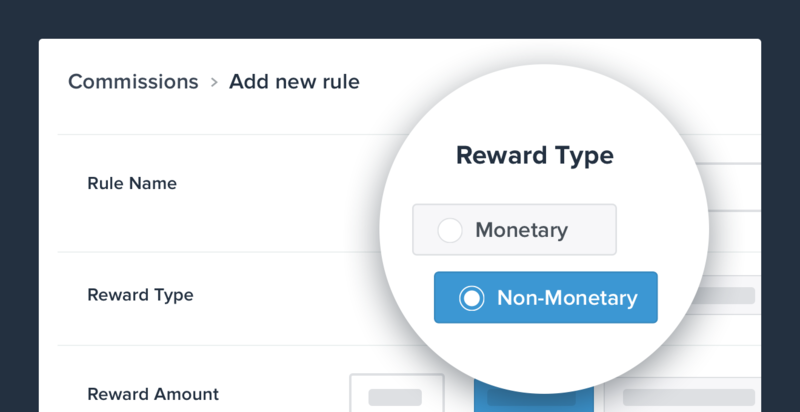 Want to pay out differently based on number of sales, revenue thresholds, or specific purchases? No problem. We can structure different payout models based on affiliate type, sales generated, or special promotions. 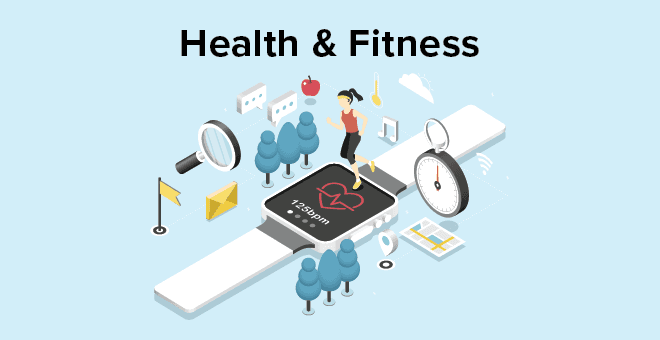 Tailor specific programs, and commissions, or revenue shares for each affiliate program or affiliate segment, while ensuring the lead, sale, and commission are tracked. 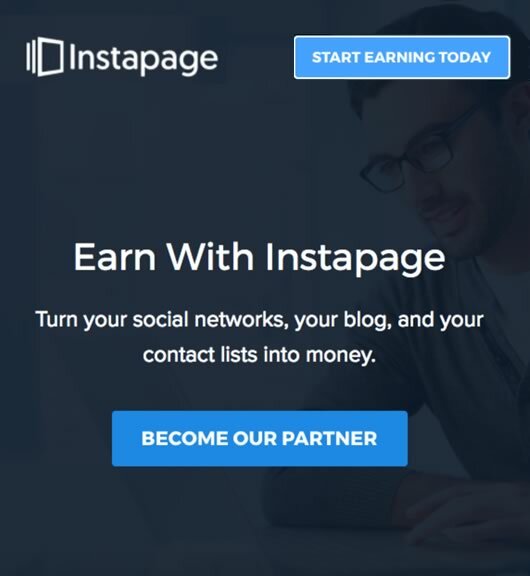 Landing page call-to-action affiliate marketing by Instapage. 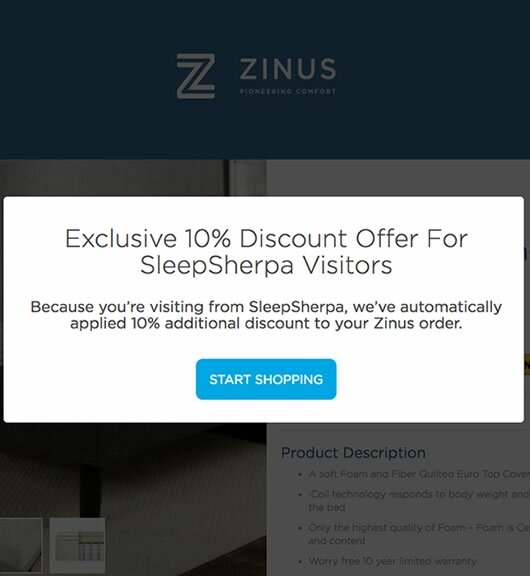 Clean modal for a successful affiliate marketing program by Zinus. 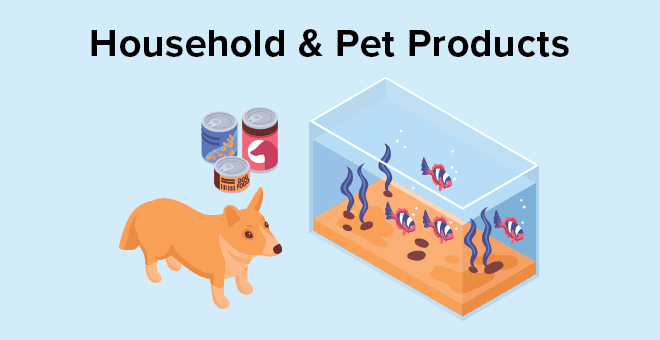 Read how a well-known pet food company has generated 8X ROI while building better customer relationships. 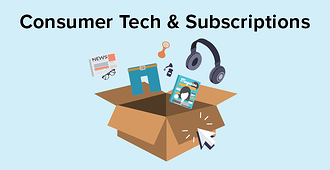 Learn how leveraging Ambassador to automate a referral program led this forward-thinking brand to hundreds of new customers.